Serenity and comfort have a new address. The Stellar Gymkhana offers 63 well-appointed rooms that provide you an immediate connect with nature. 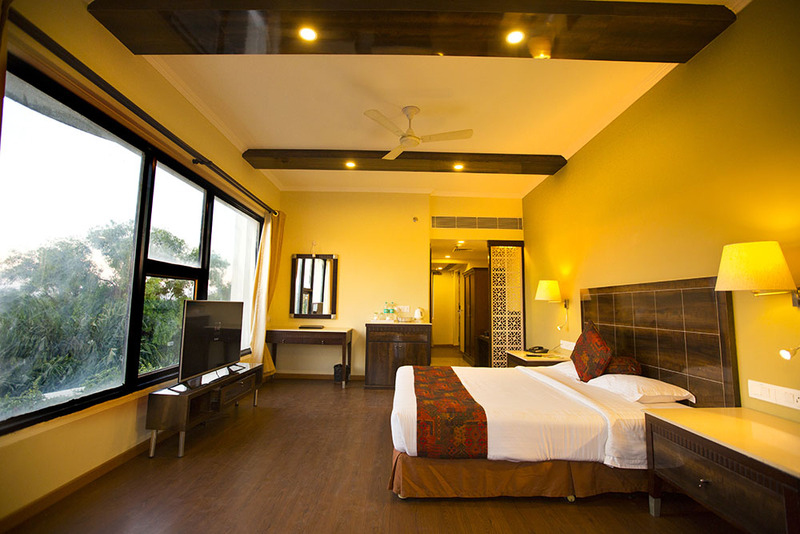 Each room receives abundant natural light, and enjoys a beautiful view of the surrounding greenery, the lake or the pool. 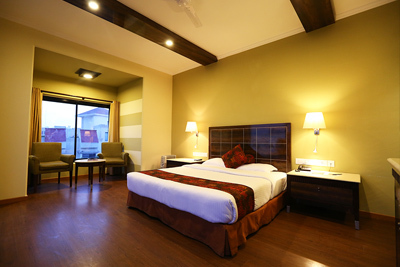 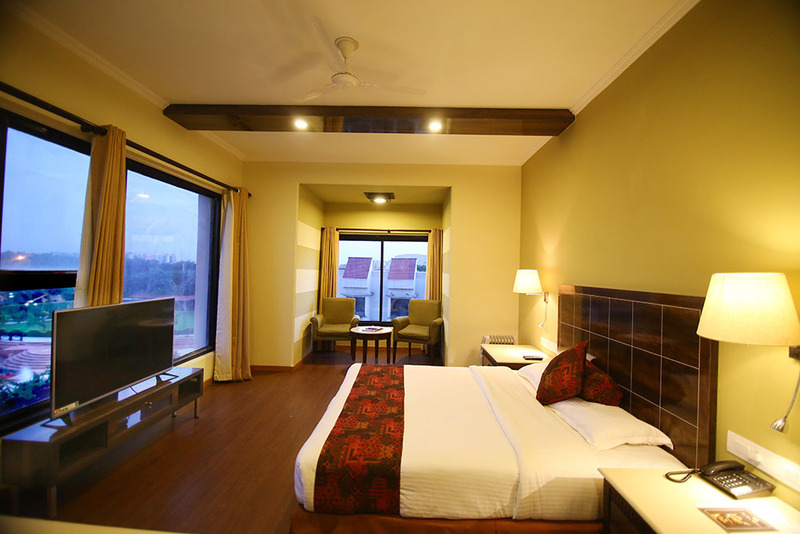 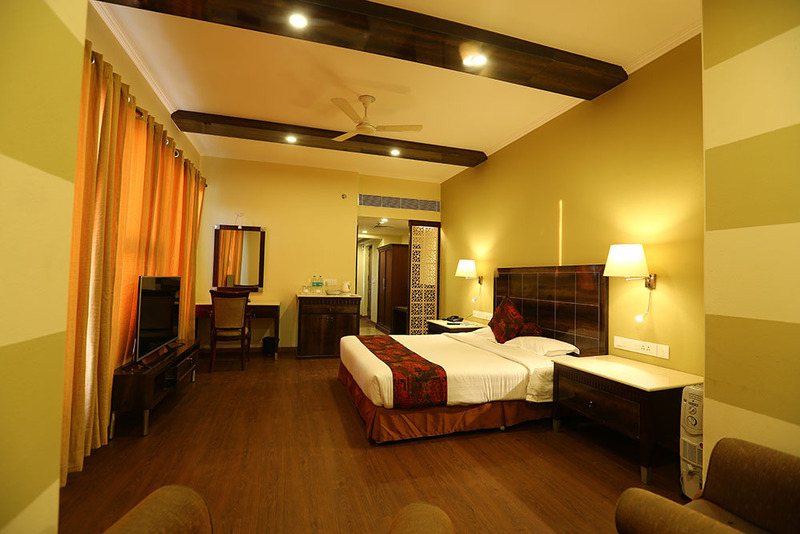 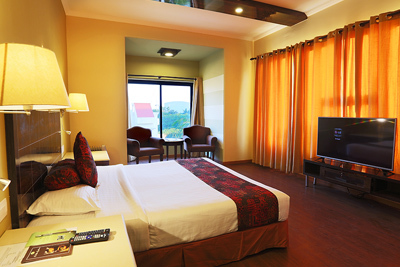 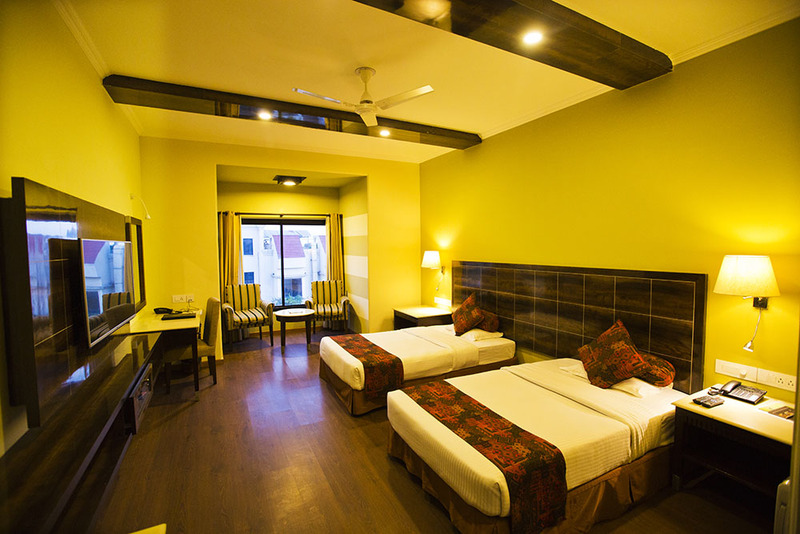 Rooms are available across various categories – Standard, Lake View Deluxe and Lake View Super Deluxe. Each room has air-conditioning and Wi-Fi facility, and is tastefully furnished to ensure a serene and secure functioning environment for the corporate professionals as well as for members on a staycation. 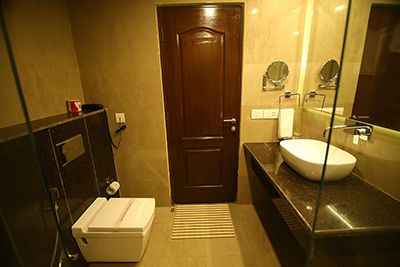 The Club has all modern amenities for a comfortable and relaxing stay. The well-appointed bathrooms come with shower areas, and running hot and cold water. 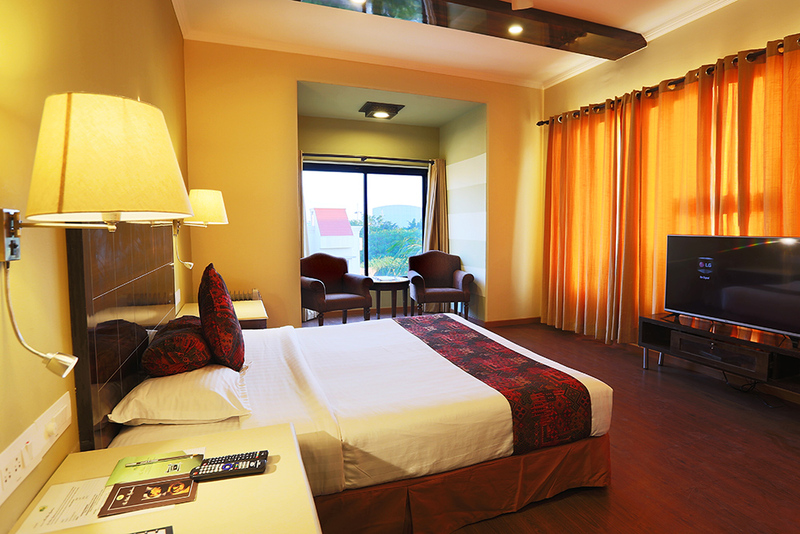 Our hospitable staff will ensure that you have a pleasurable stay in a luxurious environment.